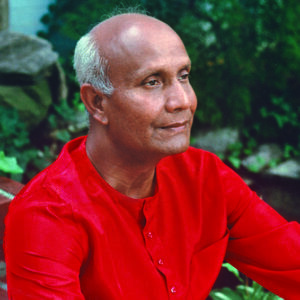 Sri Chinmoy (1931-2007) was a mystic poet, artist, composer and sportsman. He arose from the great tradition of Bengali poets, but wrote prolifically in both Bengali and English, setting haunting music to many of his poems. In rhymed and free verse, Sri Chinmoy voices the experiences of a seeker who explores countless worlds.